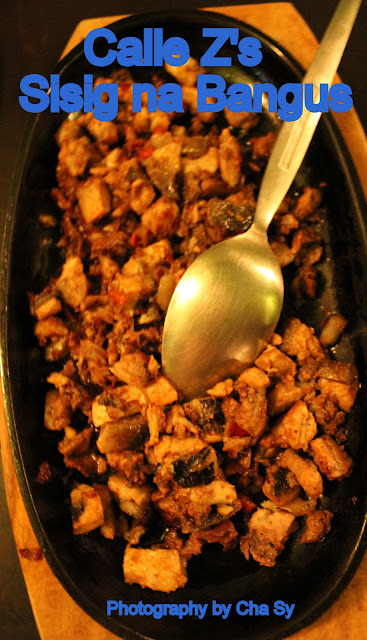 Calle Zaragosa is one resto that you should not miss when you are in Tacloban City! I so love their heavenly Bulalo! 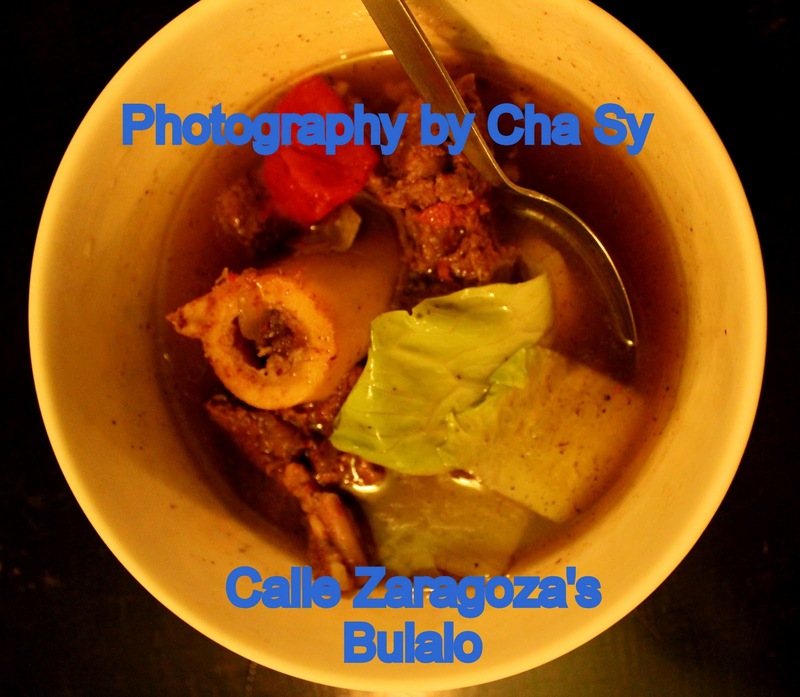 Arggh, the yummy bulalo makes my mouth water! Add the sisig na Bangus and Oh la la, you would want to stay forever in Tacloban! No wonder a lot of foreigner made Tacloban their second home. 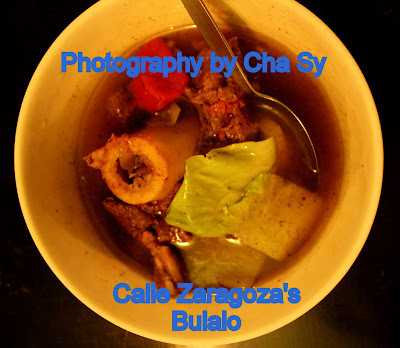 Don't miss out the delicious meals being offered by Calle Z, book your flights now to Tacloban and eat the yummy Bulalo and sisig na Bangus @ Calle Zaragosa. 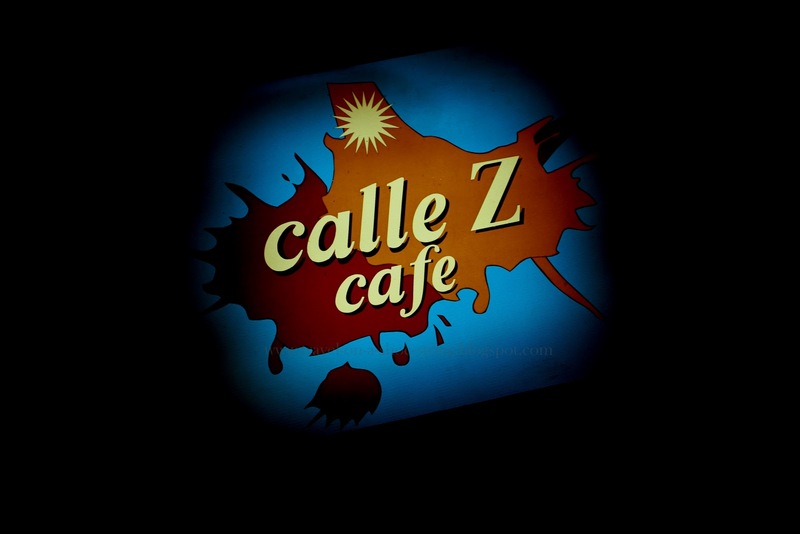 Calle Z is located at #39 Independencia St., Tacloban City, Philippines and open from 6 p.m. to 4 a.m. everyday. 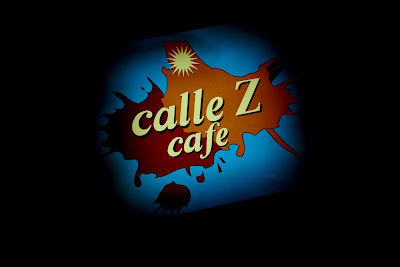 For more information please visit Calle Z Cafe. You didn't try their cholesterol-laden "crispy tenga ng baboy"???? I did! I ate a piece. lol!